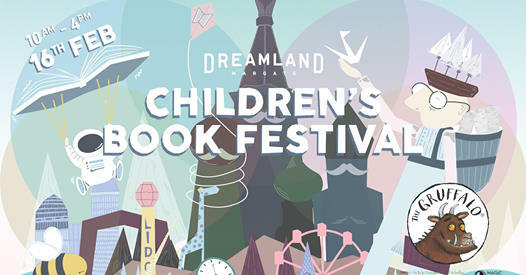 Who’s ready for the Children’s Book Festival this weekend? We’ve got a jam-packed day in store for little book lovers on Sat 16th Feb, so take a look at our full programme and schedule to start planning your adventure! 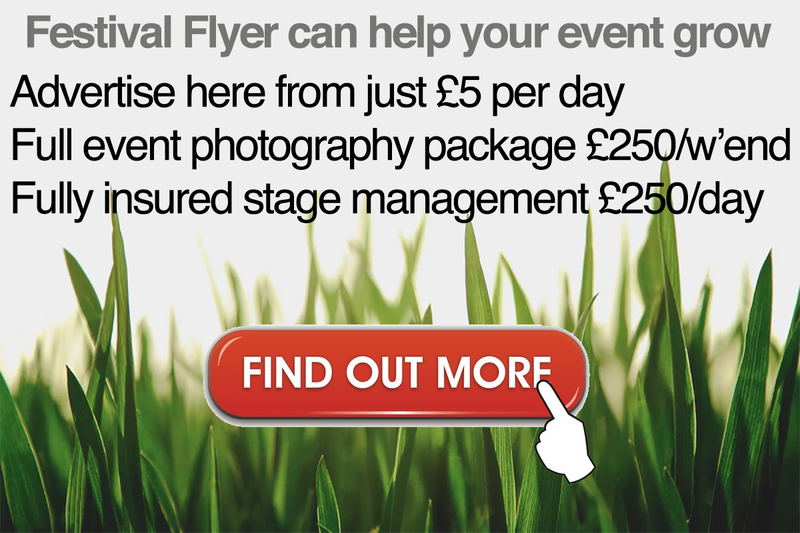 Previous We are FSTVL news: Have you heard? MK is one of this year’s mainstage headliners!